It’s here!! 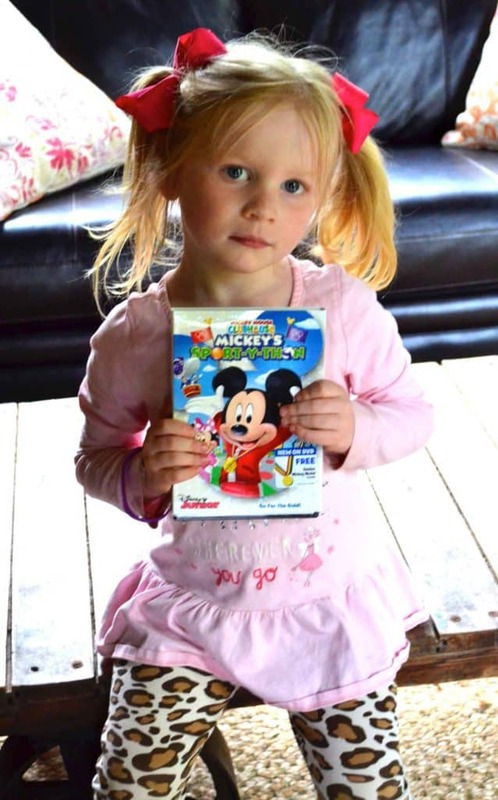 We are so excited for this new DVD we had to watch it immediately! I really can not get enough of these episodes and my daughter loves them too! 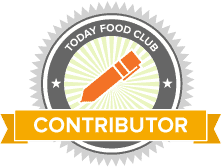 The fact that it is educational as well really speaks volumes to me as a mom and a teacher! Oh Toodles! 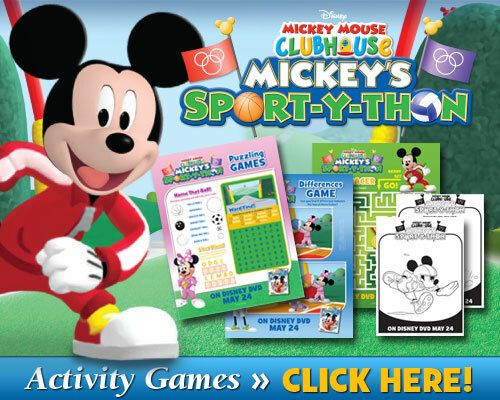 This is a constant saying in my house and if you can recognize it too you will need the NEW Mickey Mouse Clubhouse: Mickey’s Sport-y-thon being released on DVD May 24th! 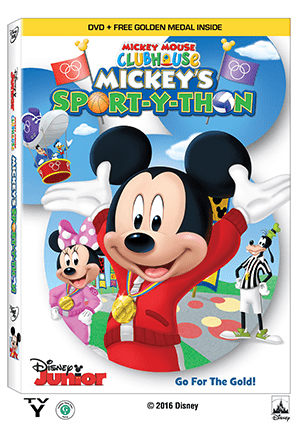 This NEW DVD from Disney Junior includes 6 episodes for over 2 hours of classic Disney characters competing in an action packed sports tournament learning about teamwork and strengthening their friendships! Plus get a FREE Exclusive Golden Mickey Medal. Everyone is a WINNER!